The Helping Hand Partners Shopping Tote is an excellent carryall for any day of the week. 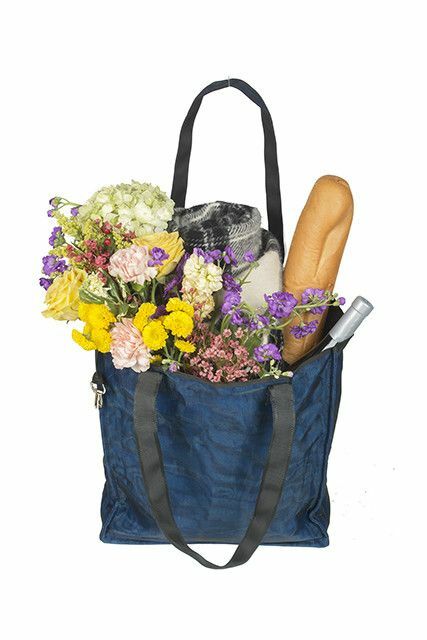 Be it books, groceries, or weekend trip items, your travels and errands will be made that much simpler and more stylish with this utilitarian bag. 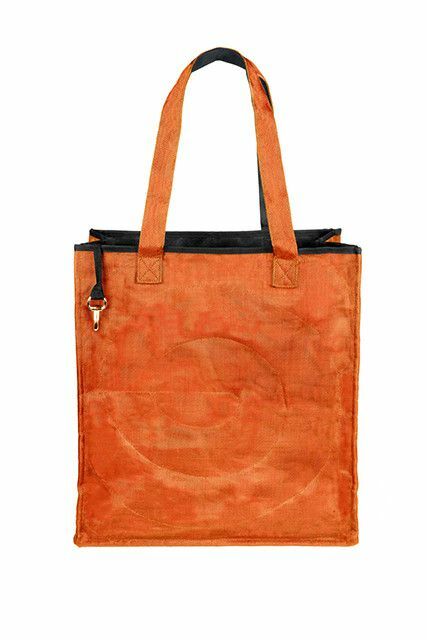 This tote features over the shoulder straps, snaps to provide more room, and a latch to keep keys within easy reach. And what a fun color too! The item is handmade in Cambodia under fair labor practices with fishing and construction netting.